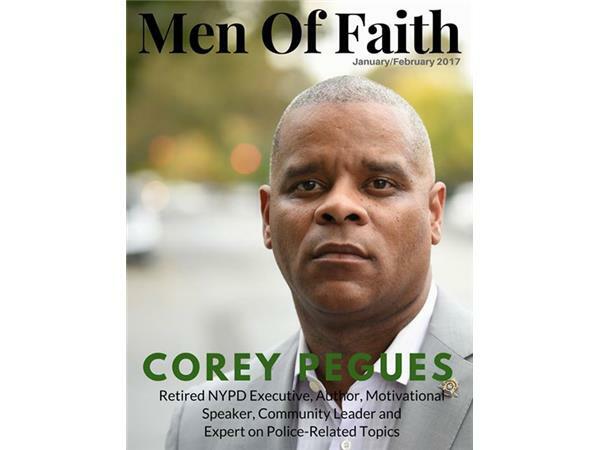 Corey Pegues is a retired NYPD Executive as well as an author, speaker, and community leader. Dr. Mark Williams is first and foremost a lover of God and Christ Follower. He is the father of 3 lovely children and husband for over 23 years. 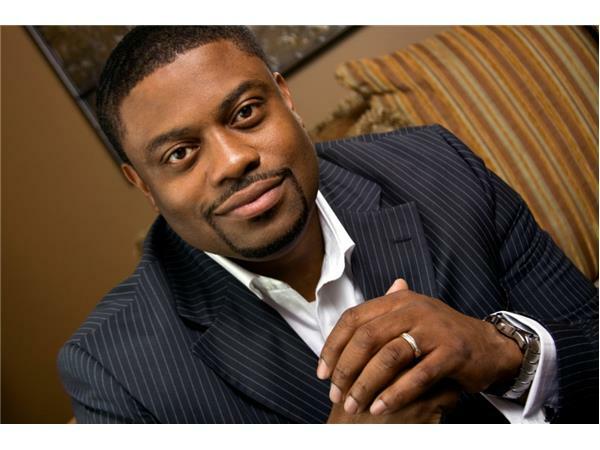 He is a National Gospel recording artist as well as an Otolaryngologist. He is a passionate worship leader, Elder at Oasis Church Nashville, Tn, conference panelist and and speaker.